On 4th August 1914 war was declared with Germany. The British population were exhorted to do their patriotic duty and the people of Hatfield were no exception. The September 1914 issue of “Bishop’s Hatfield Parish Magazine” called for calm, to avoid panic and to carry on as usual, but “First it is the duty of all young men to join some military force; a man clearly ought to do something for his country at a time like this”. The magazine went on to print the “First List of Men Who Were Mobilised from Hatfield”. This contained 111 names of the men, where they lived, and which regiments they joined. These lists were printed every month throughout the War, along with promotions, awards and casualties. Sadly, for each month of the War, there was also a “Roll of Honour” for those that had died. The Roll was often followed by a few sentences about each person who had been killed or there were letters sent home from army chaplains, commanding officers or comrades. These were framed in terms of the bravery shown by the men. This page lists only those who were killed in action or died as a result of going to war (180). 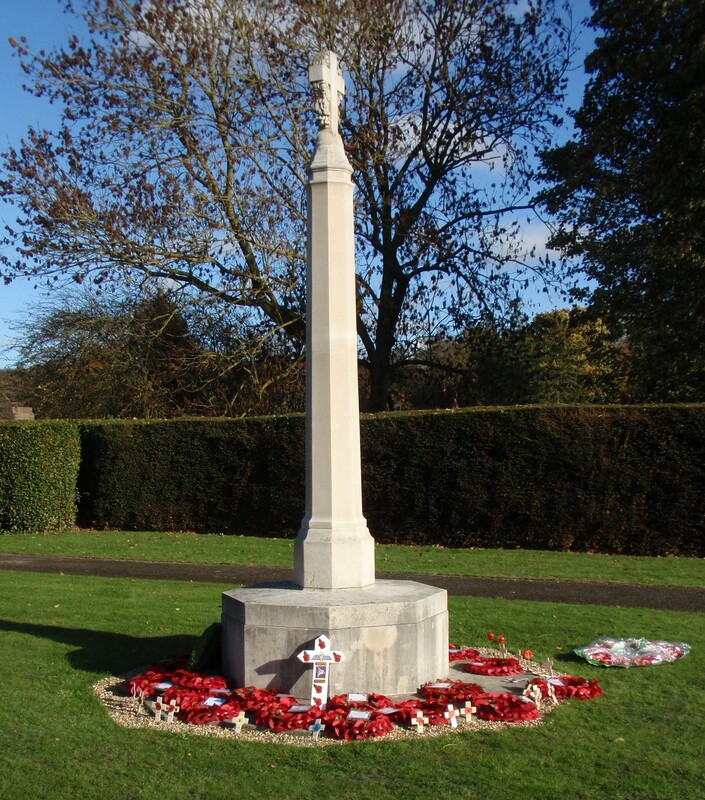 These researches were based on the names of the soldiers in the Hatfield “In Memoriam and Roll of Honour Album” and on the war memorials at Hatfield, Hatfield Hyde, Lemsford, and Ponsbourne/Newgate Street, as well as the lists printed in the “Bishops Hatfield Parish Magazine”. 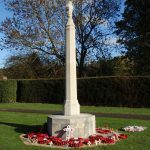 Further information about each Soldier can be found in Hatfield Local History Society’s updated “Hatfield Parish In Memoriam Album” located at the Hatfield and Welwyn Garden City Libraries.